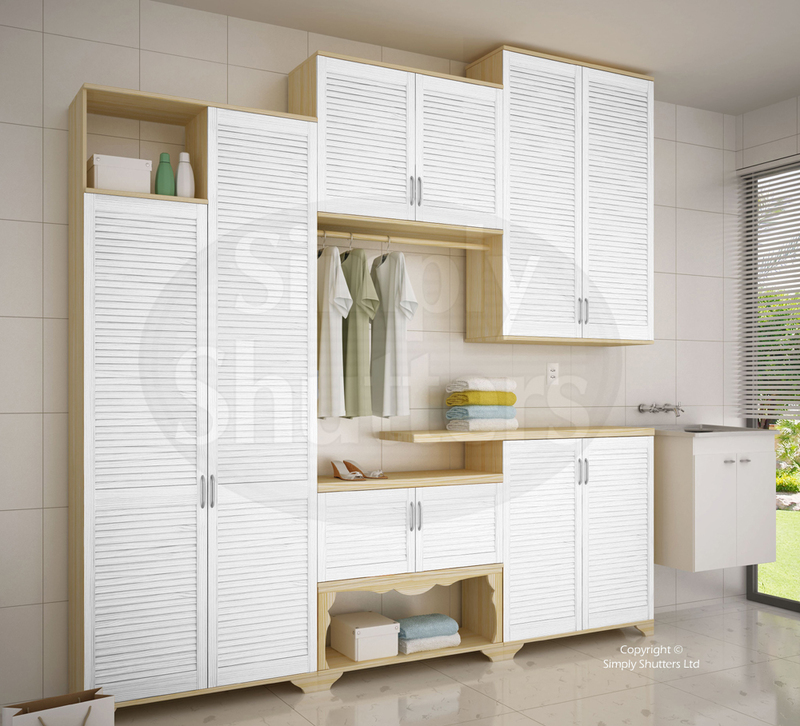 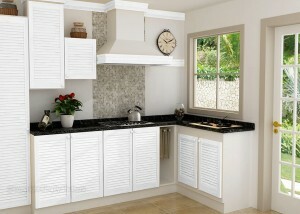 All sizes of white painted interior louvre doors available only at Simply Shutters. 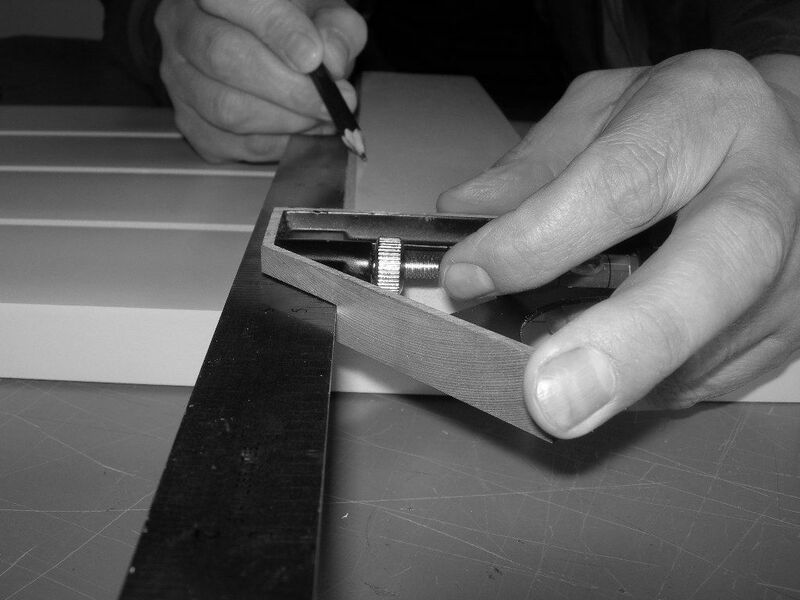 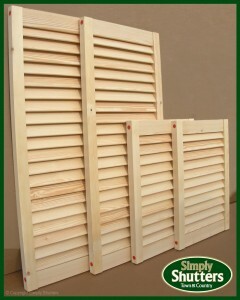 Simply Shutters’ bespoke joinery service. 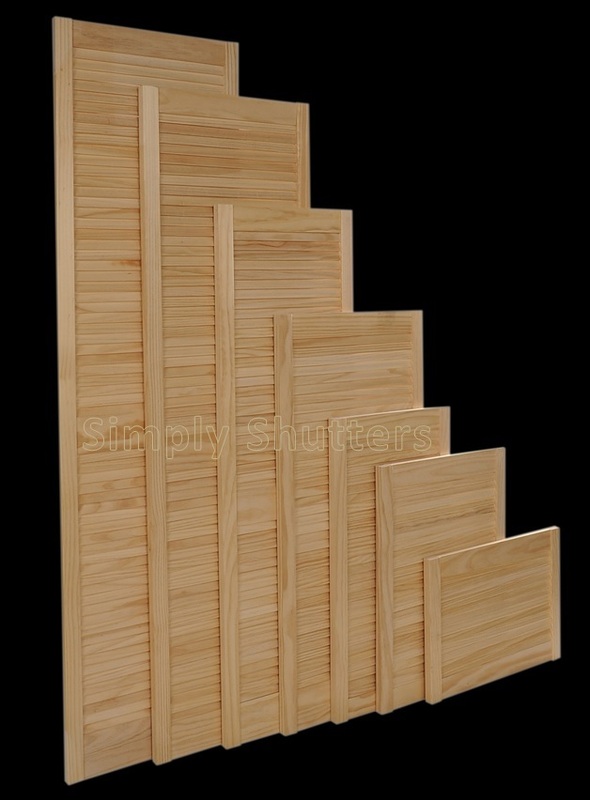 We’ve expanded our range of louvre doors! 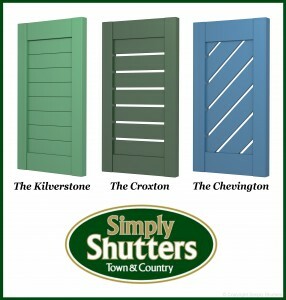 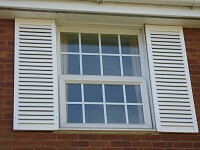 Simply Shutters launch new shutter range.